Where budgets are stretched, we can now offer a relatively low-cost alternative with websites built in Wordpress. They have limitations but can sometimes be an appropriate solution. Email wordpress@studio5.co for further information. All our content managed websites run from SQL databases integrated and synchronised with dynamic pages suitable across various platforms. Many such websites update from in house database systems on the client end reducing work load and synchronizing data automatically on a schedule. Email data@studio5.co for further info. As spring is upon us, it's time to look back over the winter months which offered up as large a variety of new web design projects as the weather we encountered both here in Arizona and back in the UK. Here in Sedona we had a very mild winter with hardly a frosty morning and back in the UK it was continuous rain as far as I can make out. Web design projects included an event management system with complex levels of administration and a financial services website content management system with different levels of access for clients and the sales team. In addition there were some other interesting website designs, including a very talented local photographer here in Sedona, a valet parking service and luxury vacation rental apartments. In and out and on the move! We also converted the existing website for the London club, The In & Out, to a mobile friendly RWD website design which is relatively straight forward using our CMS. The website was also launched as an Android App in the Google Playstore. 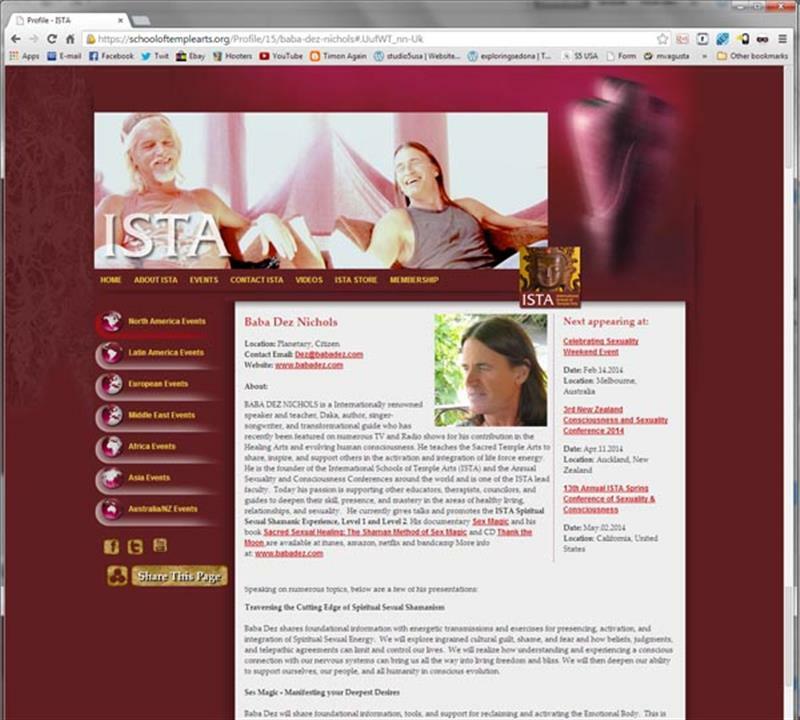 A new website and content management system was developed from the ground up using the very latest in NVC technologies for the worldwide organization, ISTA. The administration system allows various levels of access and abilities to management the events and other content within the website. The development is ongoing with further elements being introduced to the site and the system itself in a number of phases. This staggered development allows the website itself to go live quicker with the essential elements while further features are added as they become available. 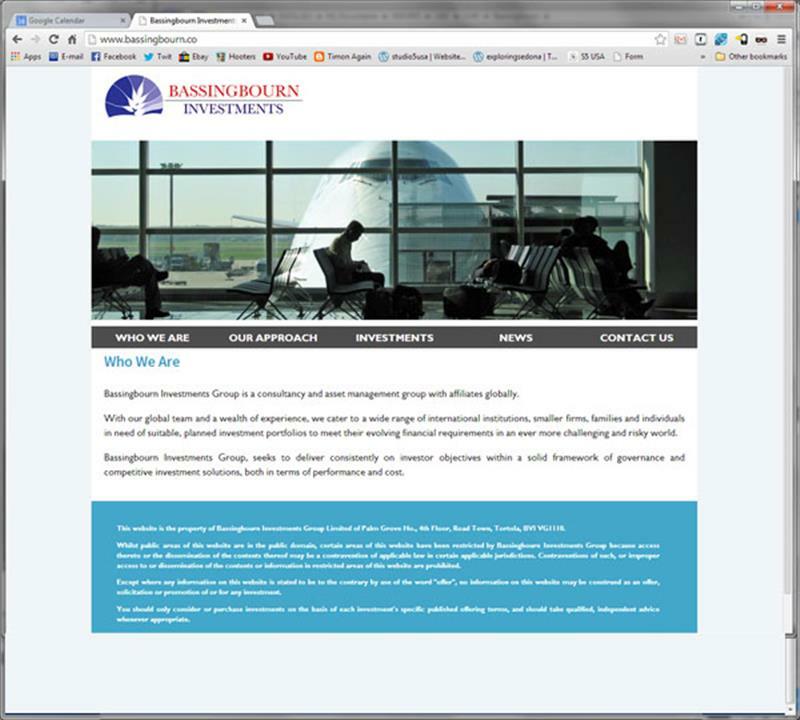 A brand new website design for a London based financial organization. 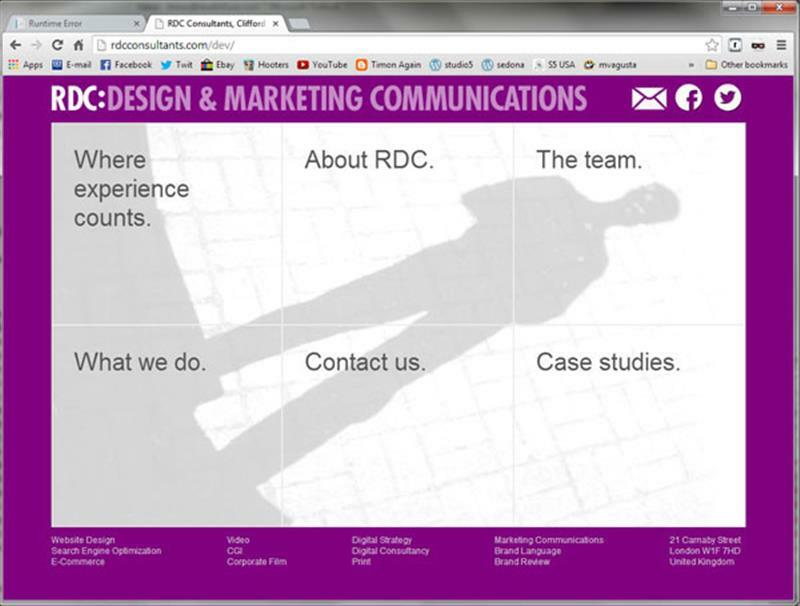 The design itself was slightly modified from their existing files and then our content management system implemented to allow secure areas of the site to be enabled access to registered users only as well as giving the client the ability to update sensitive financial information as and when necessary. 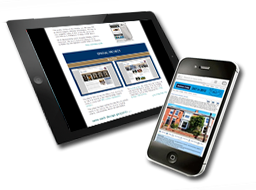 The site is later to be reproduced in a number of foreign languages to cover the client's client base effectively. A new web design project for a new local company offering valet parking services in Sedona and the Verde Valley area. As a start up exercise the most effective route in this instance was a Word Press based site to enable the website to build the website content as their events build. 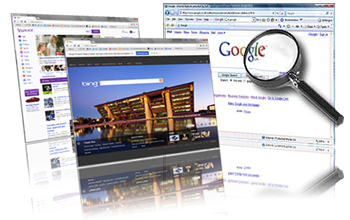 This major website project was completed in 2013 and the recent development included a mobile friendly version and Android App which is now available in the Google Play Store. This project was in collaboration with our long standing partner, London designer, Clifford Rosen. 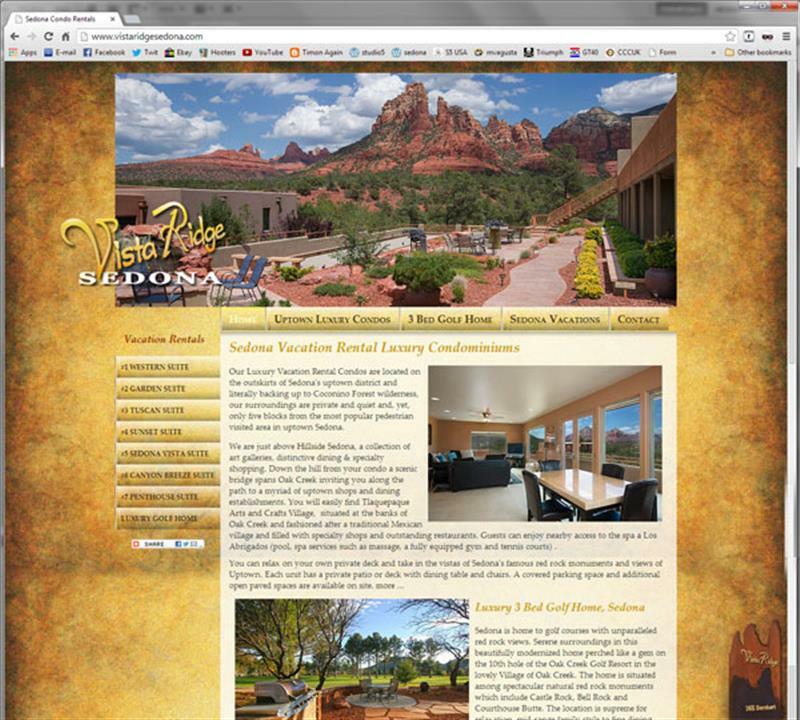 Website design for luxurious Sedona Vacation Rental condominiums. The luxury Vacation Rental Condos are located on the outskirts of Sedona's uptown district and literally backing up to Coconino Forest wilderness, our surroundings are private and quiet and, yet, only five blocks from the most popular pedestrian visited area in uptown Sedona. The website integrates with a third party online booking facility enabling visitors to see availability and make bookings directly online. 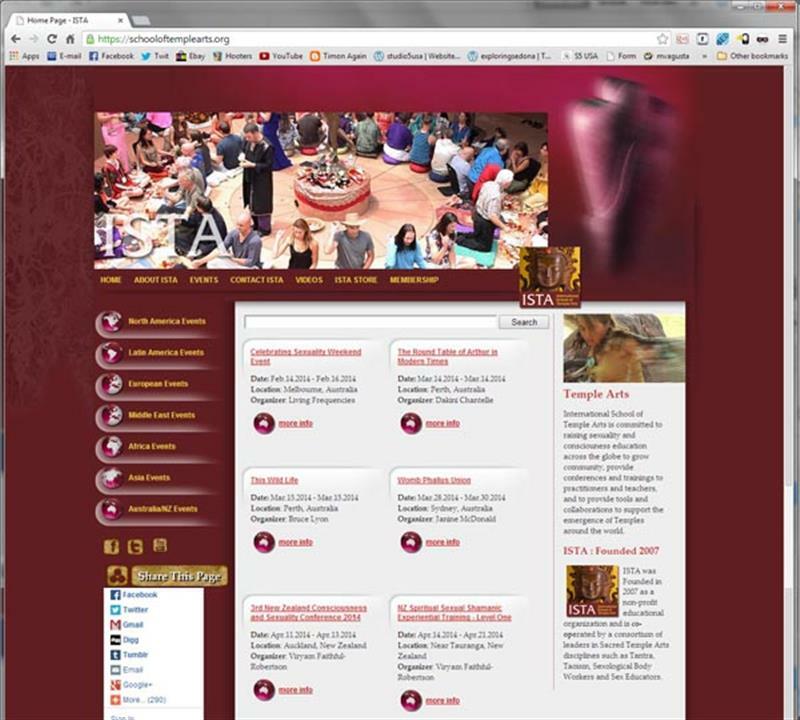 The new Sedona website design showcases the work of local talented photographer Tamara Herrick. 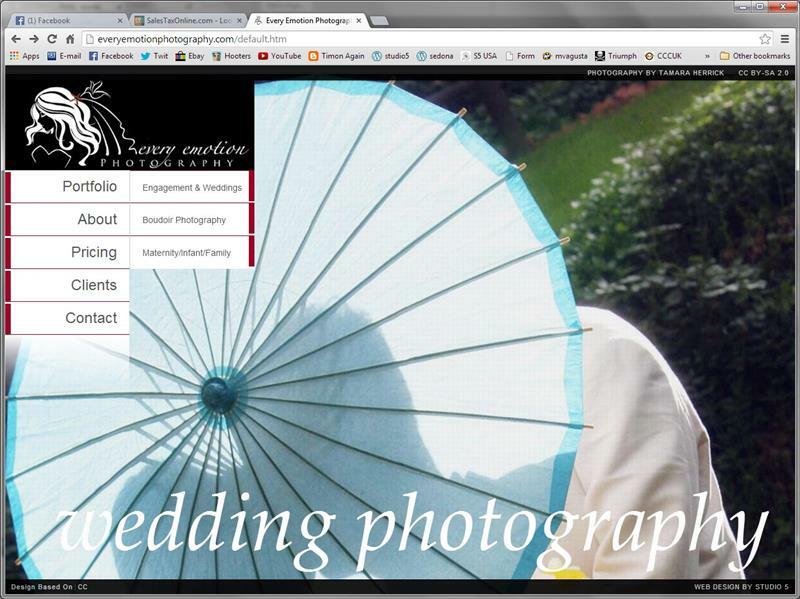 Tamara offers photographic services for weddings and engagements as well as family portraiture and boudoir work. Her work is refreshingly different in its approach and we hope the website reflects this. A new website for our long standing client and colleague Clifford Rosen in a new collaboration with marketing and digital communications experts expanding the horizons.